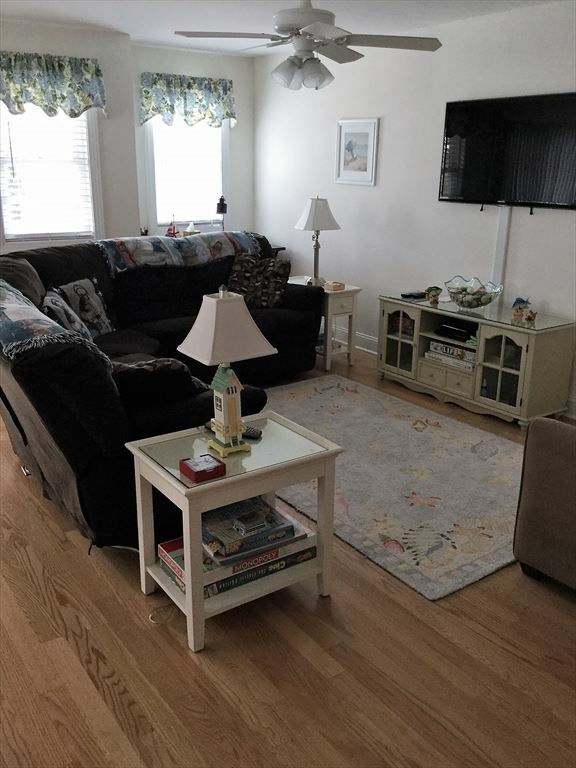 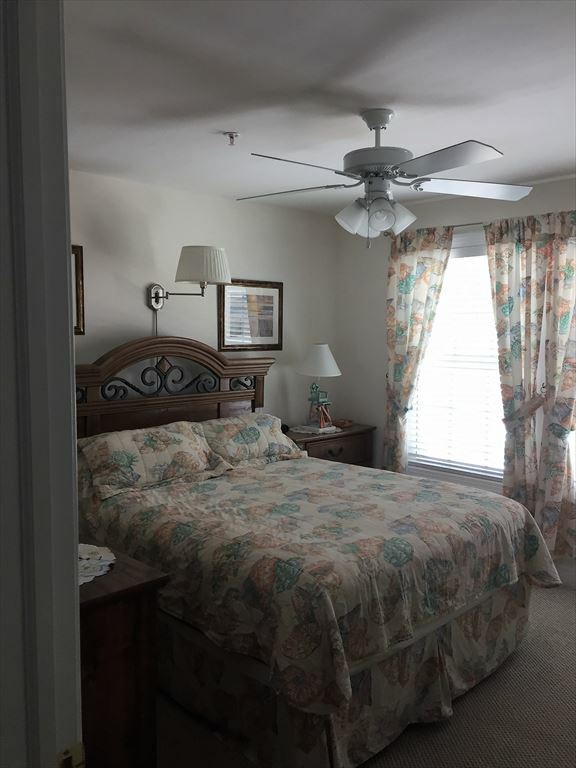 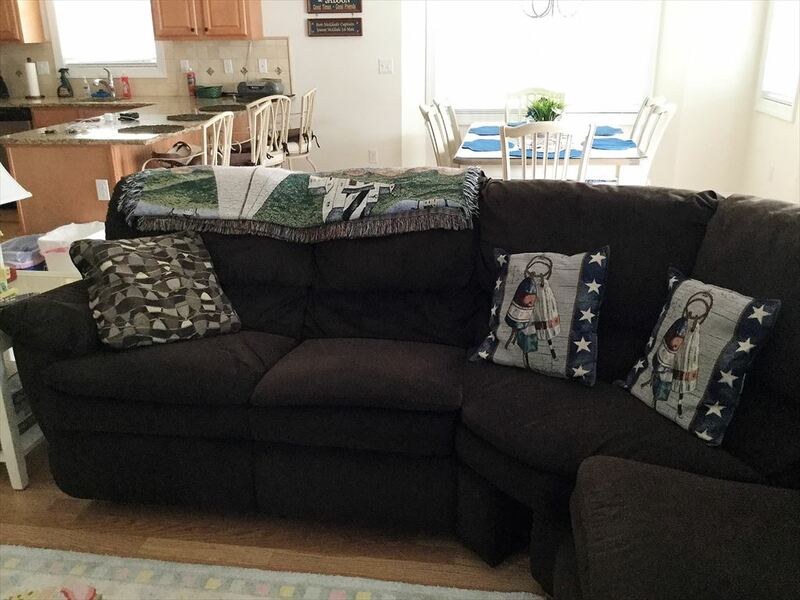 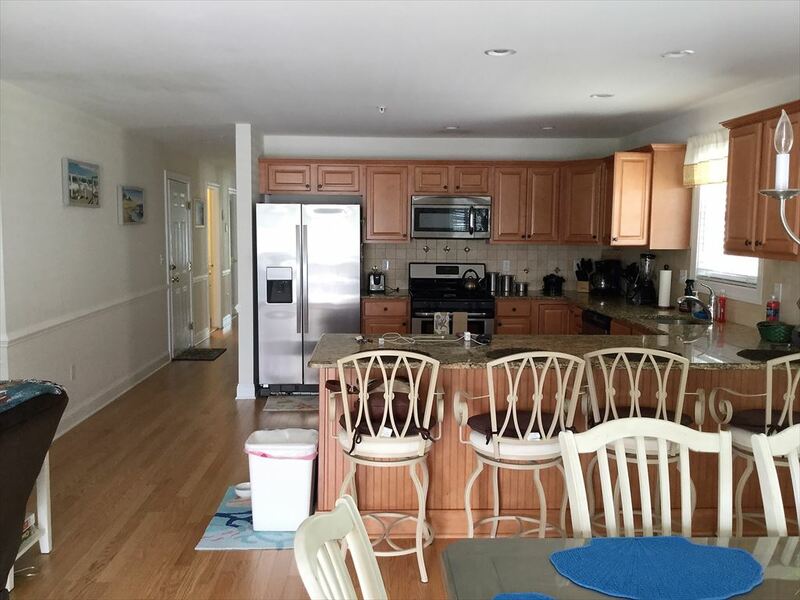 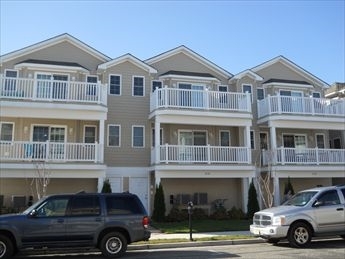 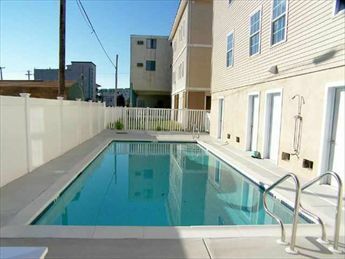 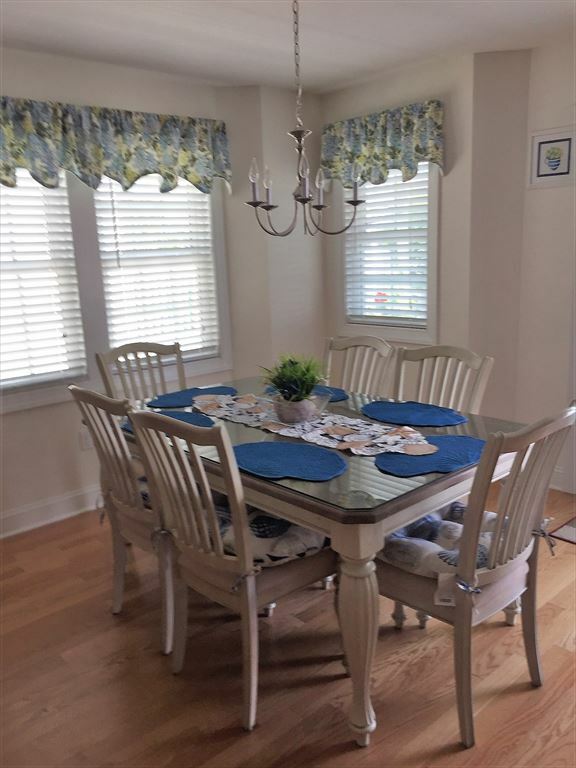 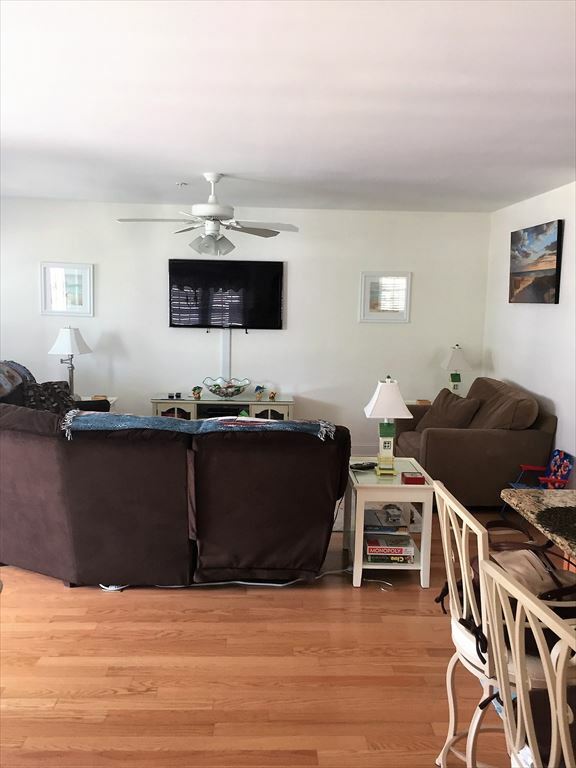 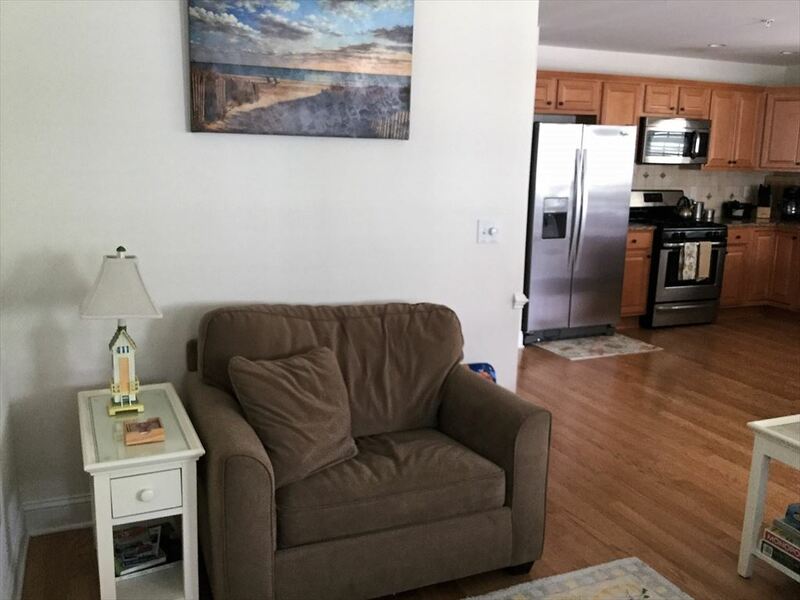 306 EAST PINE AVENUE #100 - WILDWOOD SUMMER VACATION RENTALS - Three bedroom, two bath vacation home with pool, located between Morey's Pier and Mariner's Landing in Wildwood. 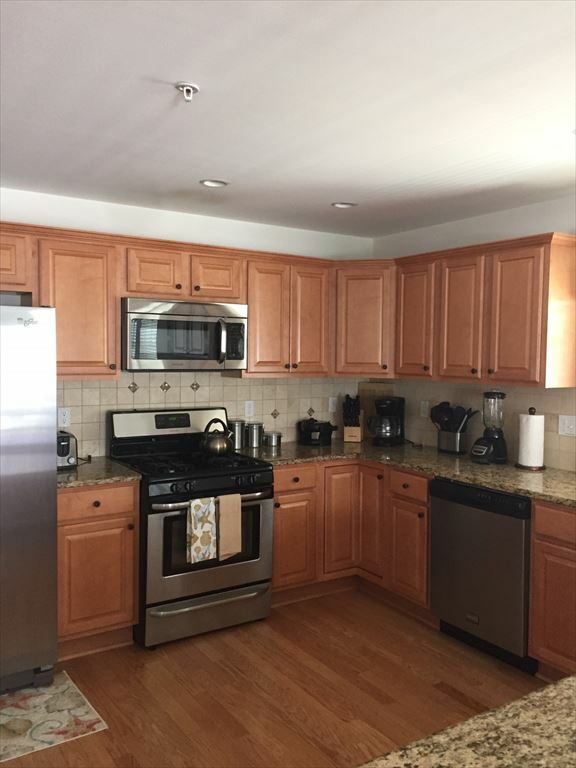 Fully equipped kitchen with all the comforts of home. 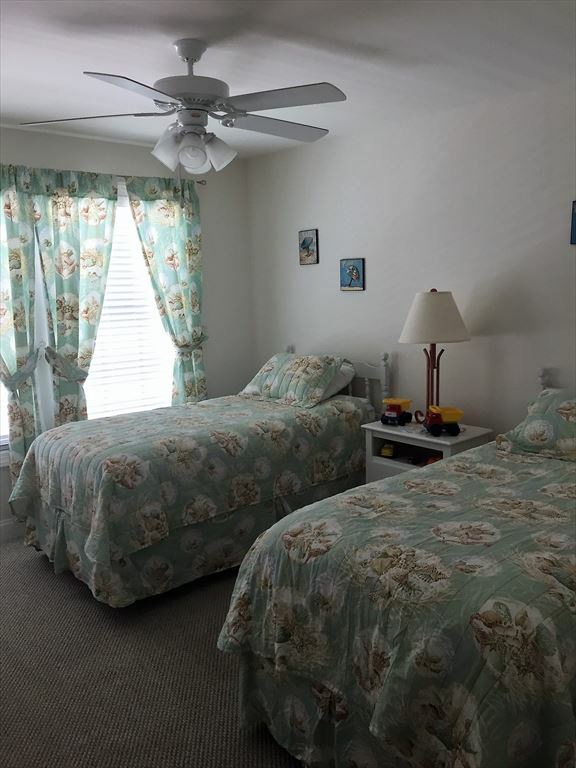 Central a/c, washer/dryer, 2 car off street parking. 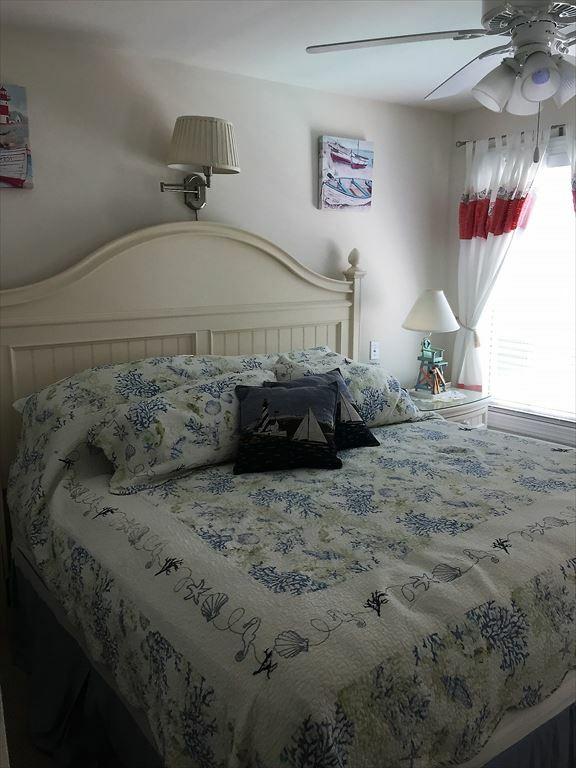 Sleeping for 8!